Among Bernier’s many coaches and mentors are , Mike Gallego, Albie Pearson, Clint Hurdle, Joe Girardi, Kevin Long, Wally Horsman, Carney Lanceford, Tom Runnells, Mike Krukow, and many more. 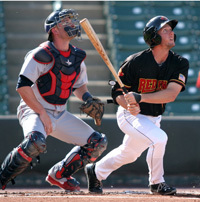 Bernier has played every position on the field professionally, and is proficient at second base, shortstop, and third base. His defensive stats rank at the top of the league nearly every year, with a career .971 fielding average. 2018 – Doug Bernier has officially retired from playing and taken a position as a pro scout with the Colorado Rockies! 2017 – Bernier invited to Major League spring training with the Texas Rangers. 2015 – Minnesota Twins – Doug spent time with Minnesota Twins and also with the MN Twins AAA affiliate, the Rochester Redwings. 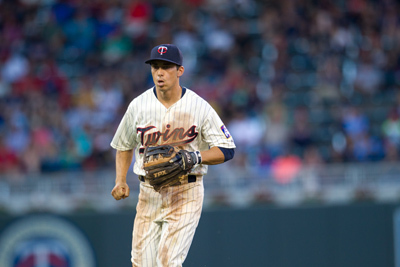 2014 – After being called up to the Major Leagues with the Minnesota Twins on Sept 2, Bernier hit .286 with time at shortstop, 2nd base and DH. Prior to that Bernier was with the Twins AAA affiliate, the Rochester Redwings. There he batted .280 with 54 RBI’s and 33 extra base hits in 124 games at various positions (primarily SS, with time at 1B, 2B, 3B, LF, RF and DH as well). 2013 Season. Doug Bernier debuted with the Minnesota Twins at home in Minneapolis on July 17, where he spent the remainder of the 2013 baseball season. With the Twins, Bernier hit .226/.339/.283 with three doubles, five RBIs and two stolen bases, and he saw time at shortstop, second base and third base. In 31 games Bernier made zero errors and maintains a Major League fielding percentage of .1000. 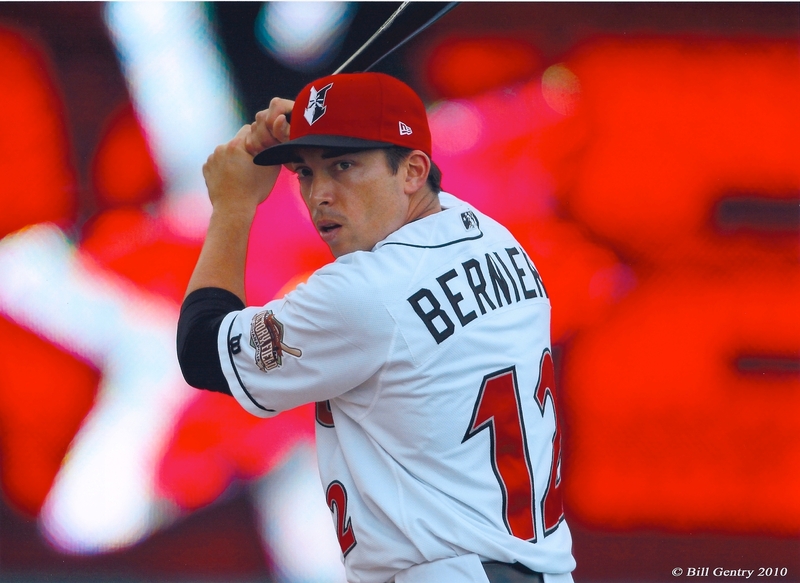 Earlier in the year, Bernier hit .295 in AAA Rochester as the shortstop/utility infielder. Background – Doug Bernier, founder of ProBaseballInsider.com, has been been playing baseball professionally for 16 years now, and an avid student of baseball for his entire life. 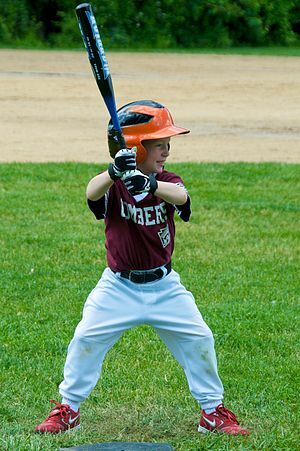 He has played with some of the best baseball players in the world, including Derek Jeter, Alex Rodriguez, Robinson Cano, Matt Holiday, Todd Helton, and more. After two years as the short stop for Oral Roberts University, Doug signed with the Colorado Rockies in 2002 and had his Major League debut in 2008. 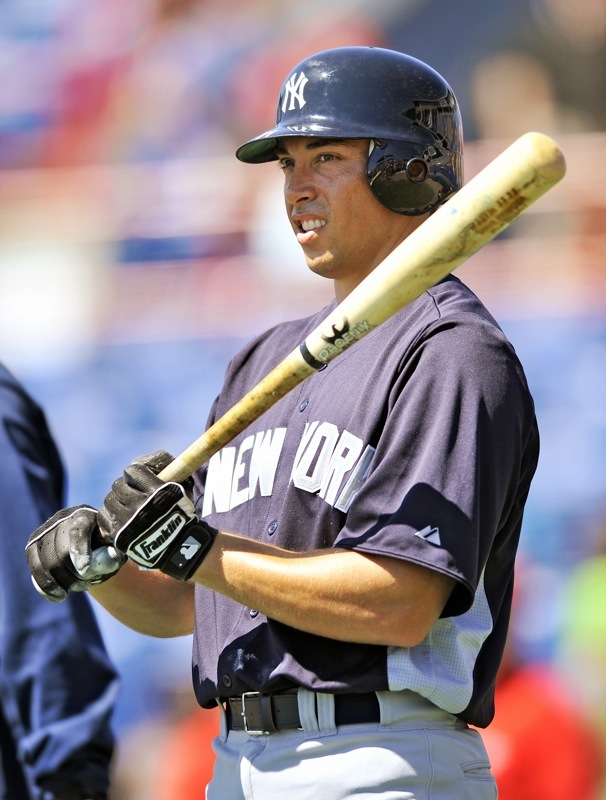 He stayed with the Rockies until signing with the New York Yankees for the 2009 season. Following that Doug played with New York Yankees, Pirates, MN Twins and TX Rangers organizations. Originally from California, Doug and his wife Sarah currently spend off-seasons in Denver, CO with their 2 young children. Doug Bernier has been featured in..